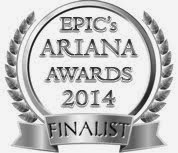 Dark and Dreamy with C. C. Marks: Stuck in a Good Book Giveaway! What? There's a blog hop about books? Like, the best books? I'm SO in! So many books sucked me in and engrossed me for a spell. It's hard to narrow it down to just one. So, I'll try to base it on the most recent one. 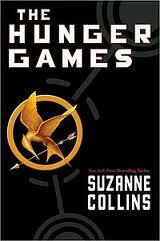 Last summer, I finally caved into the hype and read The Hunger Games. I am so glad I did. Ever since Lois Lowry's The Giver, and Ray Bradbury's Fahrenheit 451, I've been fascinated by the dystopian genre. What would we do if society as we know it collapsed? How would we go on? The Hunger Games does an excellent job of giving a sympathetic character with Katniss Everdeen. Not only is she independent, but she takes care of her family and would do anything for them, including sacrifice herself, if she has to. That's how she ends up in The Hunger Games, a competition contrived by the government to keep the people in line after a previous rebellion. Katniss is amazing in the games, and in the end, refuses to compromise her beliefs and follow the dictates of a corrupt government. Of course, I could go on and on, but most have probably read it or seen the recent film. If not, I don't want to spoil it for you. Basically, it boils down to this--this book is about hope. All dystopians are about hope. Even though the conflict is great, the journey to salvation is worth it and leaves the reader hopeful that if the world ever did go crazy, we would survive and thrive. 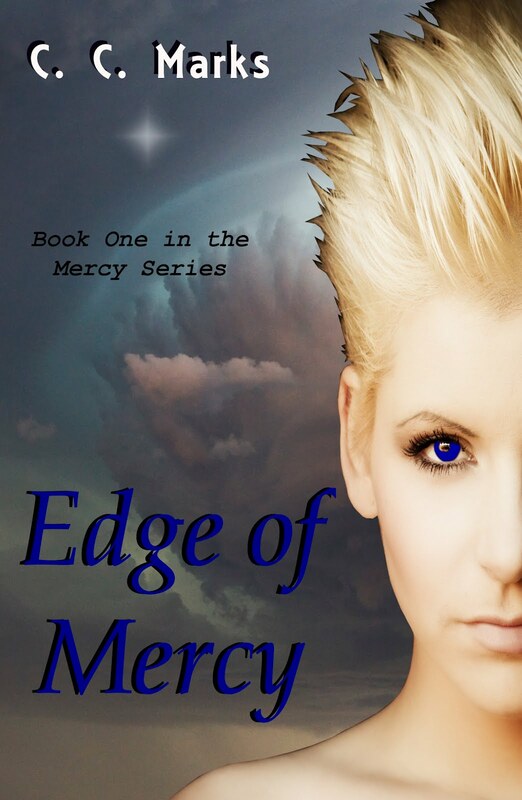 Though I began writing Edge of Mercy before I read The Hunger Games, and though they both have a strong heroine, their journeys are very different. In Edge of Mercy, Charlie disguises herself as a boy to protect her sister from the monsters outside the community walls as well as the human ones inside. 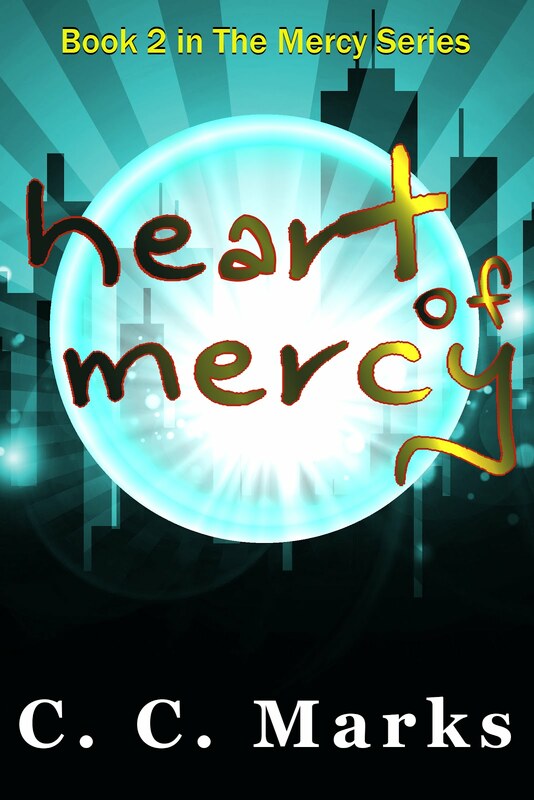 Her world is far from perfect, but they're all on the Edge of Mercy. Thanks for stopping by. 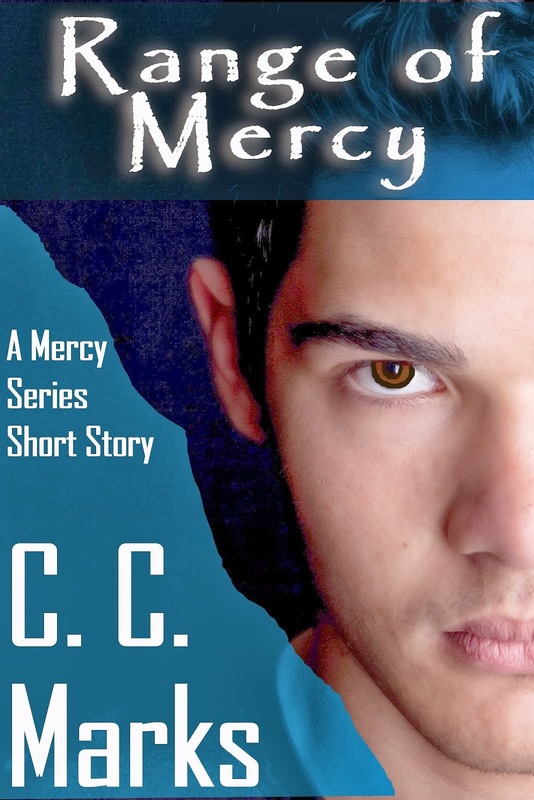 I'm giving away two $5 gift cards to the e-seller of your choice and a copy of Edge of Mercy. Complete the entries that interest you for multiple chances to win. I *loved* JOHNNY HIRO by Fred Chao. I really enjoyed the Onyx series by Jennifer Armentrout. Thanks! Haha! Great list, and so the TBR pile grows. Thanks for stopping by. It was an ARC of Death and the Girl Next Door by Darynda Jones! Thanks so much! Easy by Tammara Webber is one I couldn't put down! The Downside Ghosts series by Stacia Kane. I am in LOVE with A.M. Hudson's Dark Secret Series. Neither by Chelsea M. Cameron. The most recent book that has sucked me in was the Unwind Series by Neal Shusterman! Thanks for the aweosome giveaway! The Great Lenore by J.M. Tohline -- read it in one sitting and the book stuck in my brain for months!! Anything written by Michelle Sagara, especially her Chronicles of Elantra series (Book 8, Cast in Peril, just released Sept 18th) -- each book is almost 600 pages, and when I finish one of the books, I ALWAYS wish there was another couple of hundred pages! The books I am giving away on my blog for this hop are Seers and Demons. They are great! I found A Beautiful Disaster by Jamie McGuire very hard to put down! There have been a bunch of books this year that I haven't been able to put down. Edenbrooke, Partials, Scarlet, Cinder, and For Darkness Shows the Stars are some of them.